We need a miracle! Please buy a shirt and support our cause. All funds raised will go directly to Athens-Limestone Animal Shelter Inc . Thank you so much for your support! We are a 501C3 and all donations are tax deductible. Athens-Limestone Animal shelter in Athens, AL. is do this tee shirt sale as a spring fundraiser. Right now we are in desperate need of funds. For those who do not know we are renovating our shelter, transport cost, treating our heartworm positive dogs and we do have a lot of emergency surgeries for our shelter dogs and cats to cover. Right now we need a miracle! Please help us by supporting our shelter and help save lives of our shelter residents. We are forever grateful for your love and support through out the years, THANK YOU SO MUCH FOR EVERYTHING! We are a 501C3 and all donations are tax deductible. I adopted a dog from this shelter and would love to help out in any way I can! I’m supporting this campaign because it’s for a great cause. I love animals and have always adopted from shelters. 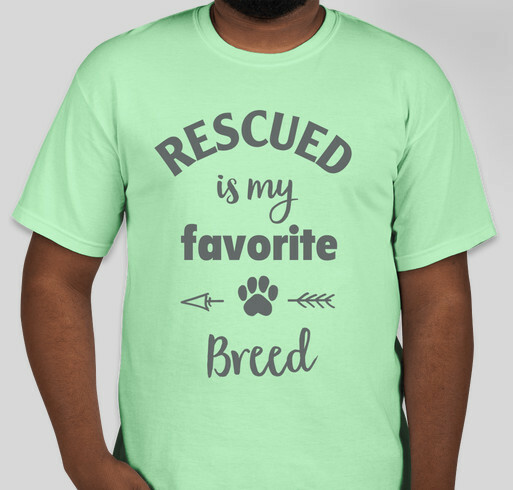 Share Why You Support "Athens-Limestone Animal Shelter Spring Tee Shirt Sale"